I love my job and could not imagine doing anything different! No matter if you are buying or selling I enjoy every element of the real estate transaction. My track record in continually being our Top Producing agent on the island is a result in my abilities to listen my clients wants & needs are. And answer that by finding them a property that matches those wants and needs. 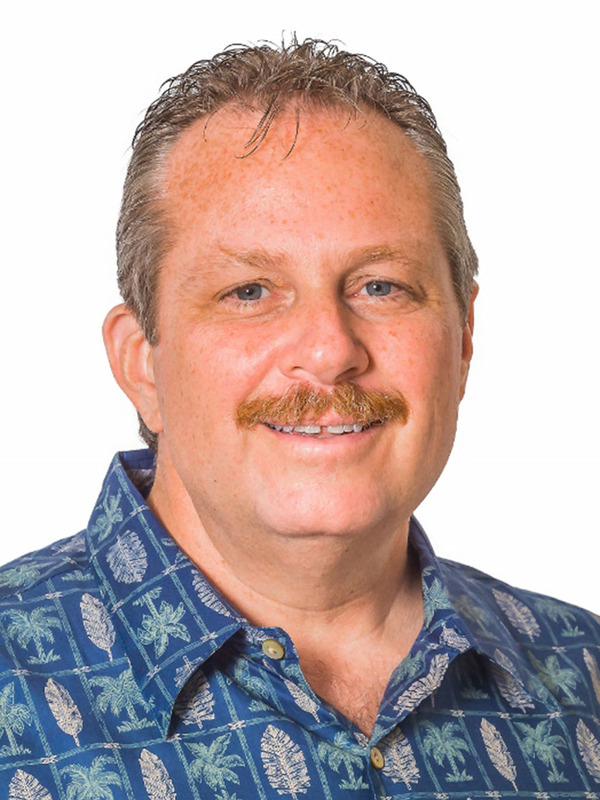 This has also allowed me the privilege to be the Broker In Charge of one of the TOP Brokerages on Kauai. Where I have built at team of agents, or better said a true Ohana. Many of my agents are in the top 20 for the island of Kauai and two of them list last year where honored as being in the TOP 100 in the entire state of Hawaii. WHY DID I MOVE TO KAUAI? After running a manufacturing company for 20+ years, my wife of 27 years & I decided we wanted to make a change. So we sold our house in Littleton, Colorado, packed up our stuff and headed over with our 2 boys in October of 2003, and have never looked back! Our two boys enjoy the endless summers and have embraced the Island culture as avid soccer players & surfers. We stay very involved in our community through our church, school, athletic events and volunteer work with a verity of organizations here on island. 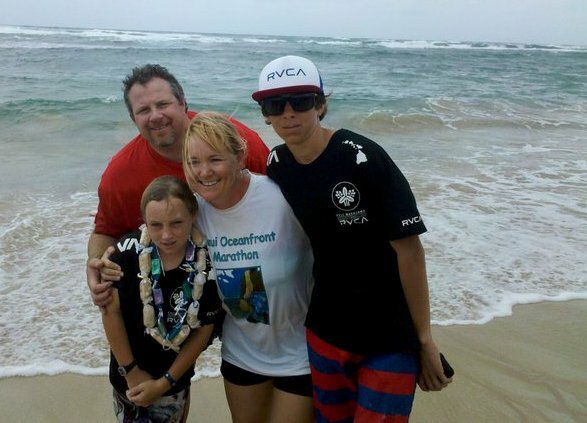 I look forward to sharing all we have learned about living in Kauai with you and your family!